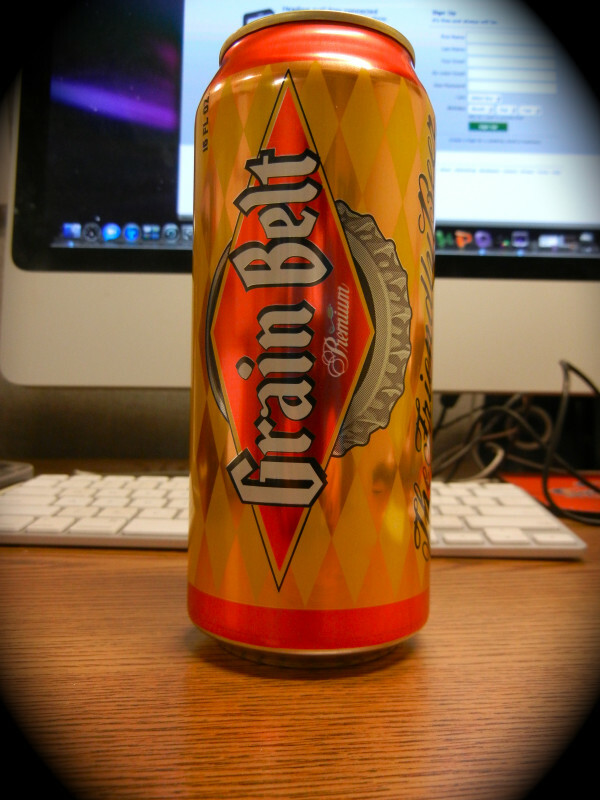 And here it is, the 16 oz can. It's a thing of beauty, isn't she? The beer won't hit the shelves until May, though supposedly you can already get it at Grumpy's NE. Go, go!